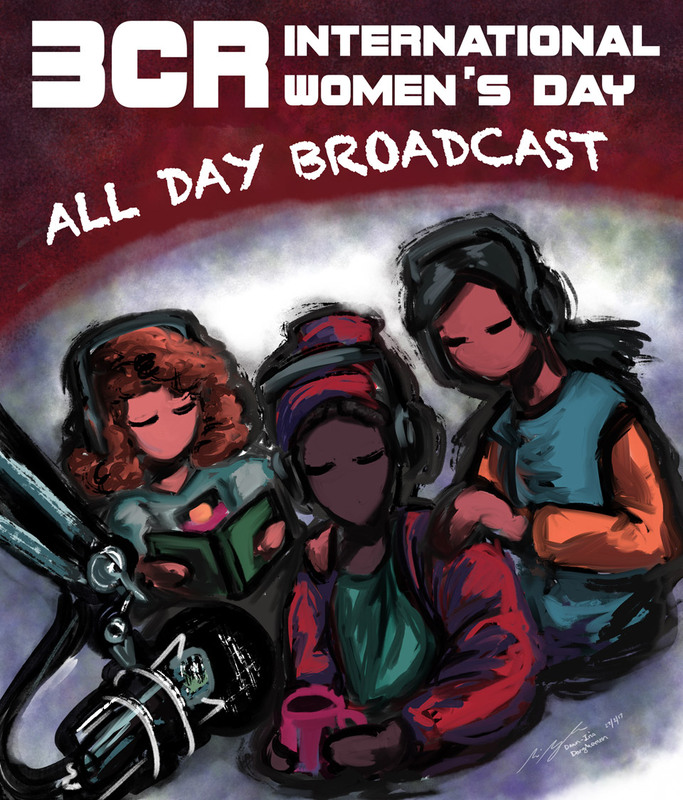 In 2017 for IWD we bring you 24 hours of radio featuring the talent of women broadcasters that make up 3CR including transwomen, indigenous women, women of colour, queer women and women from different ages and abilities. This year we are celebrating with a special LIVE Wednesday Breakfast Show. Come down to the station at 21 Smith Street, Fitzroy, from 7 - 8.30am to be part of the live audience and to enjoy a light breakfast in the 3CR courtyard. 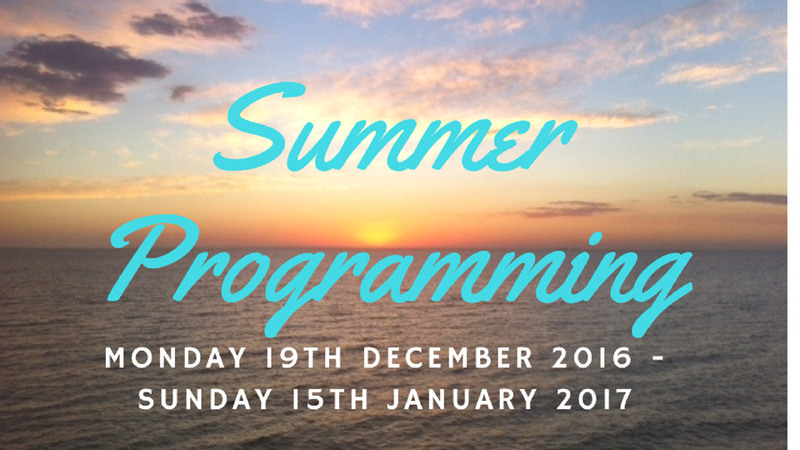 Check out the program grid. For progressive people around the world it's been a crap start to the year. Trump is rolling out his racist agenda, inspiring increased racial, religious and gender-based hatred across the globe. It really is time to rally together to fight for a better world. There is power in numbers, and there is power in independent, community-run media. Join the swelling number of people fighting back by becoming a member of your radical, activist radio station. 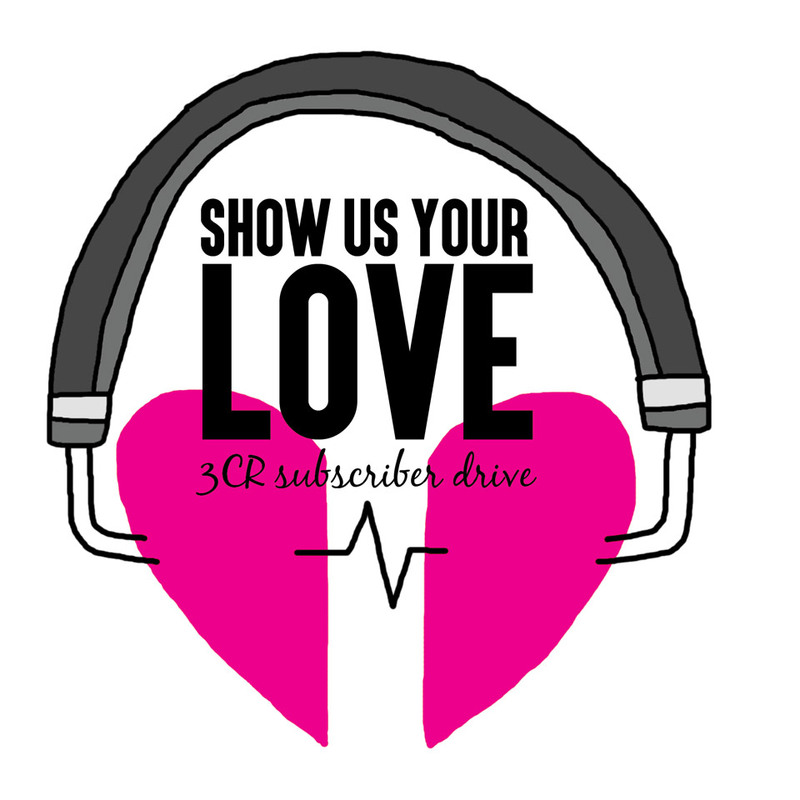 Show us your love and subscribe to 3CR. Enjoy summer radio on-air and online wherever you are with spokenword and music summer specials to keep you going through the long days. Remember to also catch up on many of the specials from our busy 40th birthday year - Black Gold, Beyond the Bars, Disability Day and 40 days. It's been a radical year, and we look forward to an even better 2017! 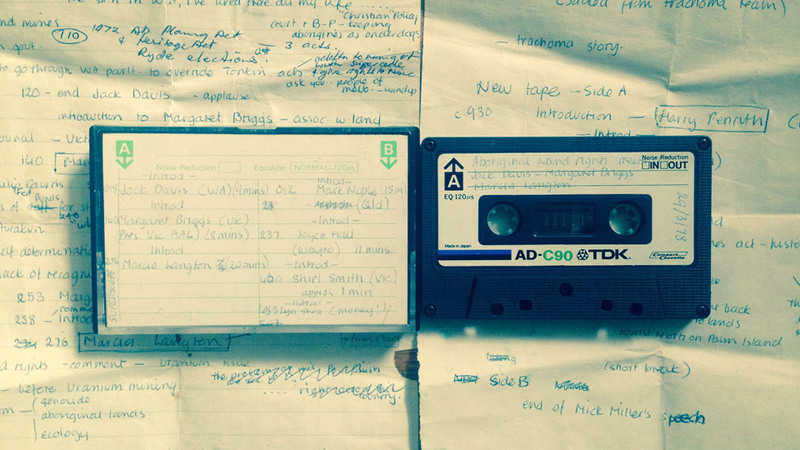 Black Gold is a 5-part series that digs deep through the 3CR archive to present ... Black Gold. 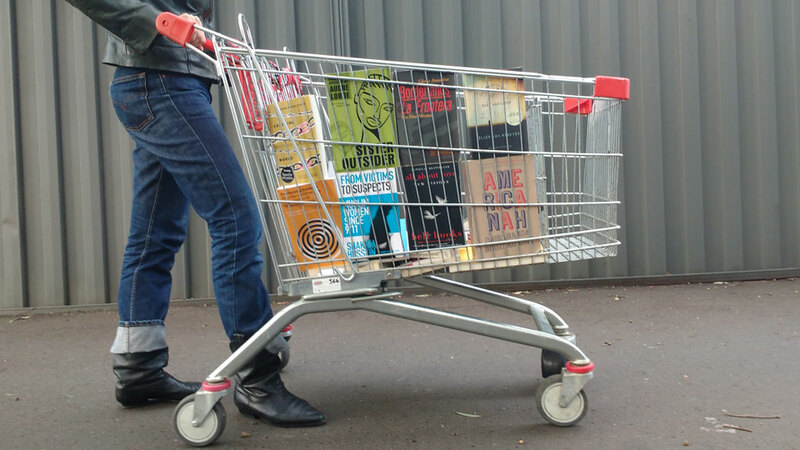 We take listeners from the 1970s right through to the present day with a look at how Aboriginal and Torres Strait Islander broadcasters at 3CR covered some incredible community events and significant political struggles. We’ll attend a land rights meeting in 1978, celebrate the life of broadcaster Lisa Bellear, and hear about the successes of the campaign to save Northlands Secondary College. We’ll also reflect back on the anti-Bicentenary actions in 1988 and get up-to-date with the ongoing struggle for sovereignty and treaty. Tune in each Wednesday from 7-8am for Black Gold. We have more t-shirts in stock! 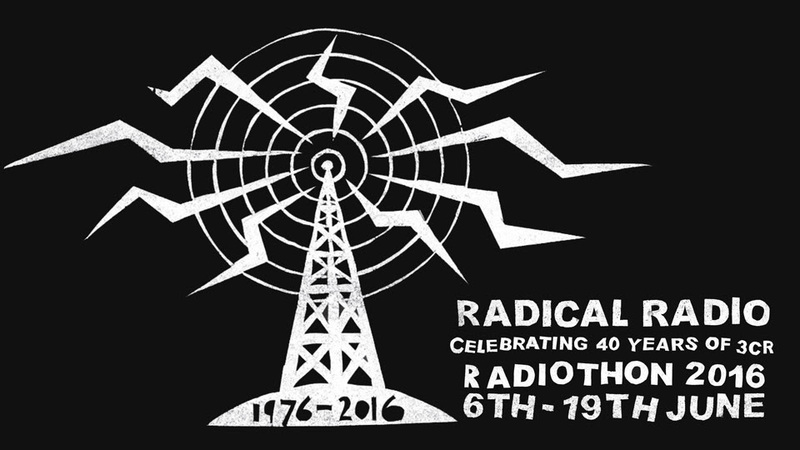 This is a special short run 3CR birthday t-shirt, created to celebrate 40 years of Radical Radio designed by Emily Floyd. For those people who missed out on our first run, there are a bunch more available from our online shop, or drop in to our 21 Smith Street, Fitzroy, studios and say hi and buy one during business hours. Get in quick! 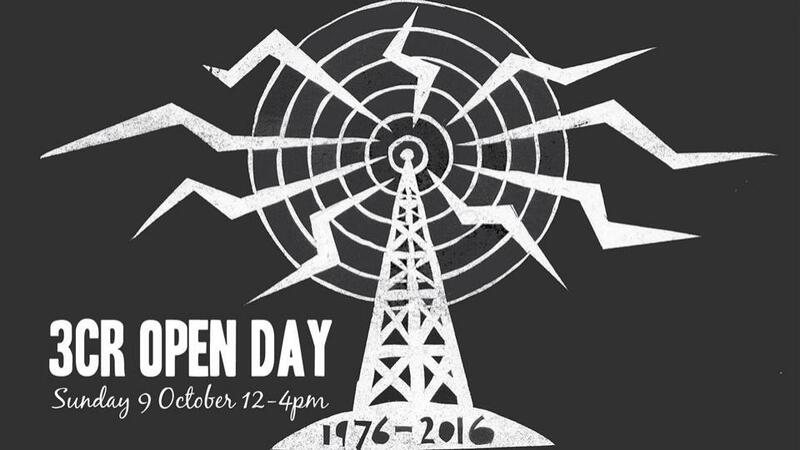 THIS Sunday 9 October from 12-4pm the station opens up its doors to the community and invites you to come in and celebrate 40 years of radical radio. Join us for an awesome afternoon tea, roving musicians, special on-air broadcasts and the opportunity to step into the studio and get behind the mic. Face painting for the kids, stalls, rolling station tours and the launch of the 3CR 40th birthday t-shirt. There'll be something for everyone! Getting to the station is easy, but parking around 21 Smith Street, Fitzroy, is very difficult and we strongly recommend that you walk, cycle or catch public transport to the day. See you there! Do you find mainstream feminism not relevant to your life? Too white? Too liberal? Ever been accused of being a feminist killjoy? Maybe your feminism is intersectional! Listen up each Sunday from 5.30-6pm starting 2 October for Intersections. Live Studio guests, interviews with activists from different fields, book art and film reviews and feminist rant of the week! 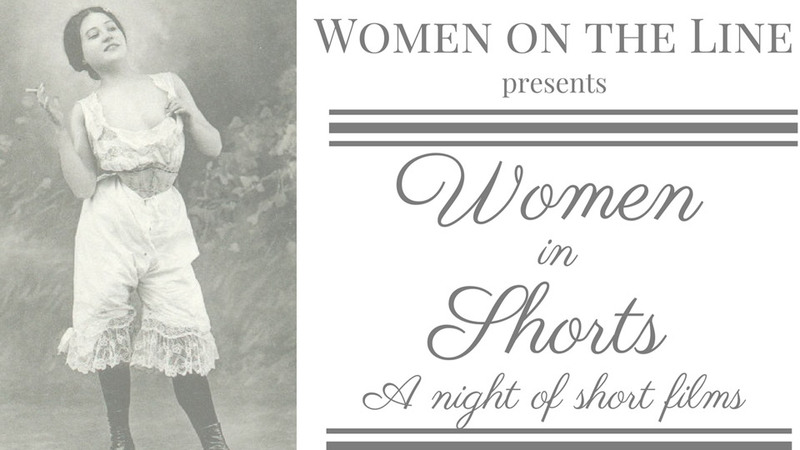 The Women on the Line producers invite you to a screening of short films made by women producers or directors from Australia and overseas. Now an annual event, we have gathered a range of films for your viewing pleasure, including Our Gemma, Beat, The Sea Between Us, The Women Who Were Never There, Pumzi and more. Tuesday 13 September, 7.30pm at Long Play, 318 St Georges Road, North Fitzroy. Tickets are $15 to $25. See the Facebook event for more details. 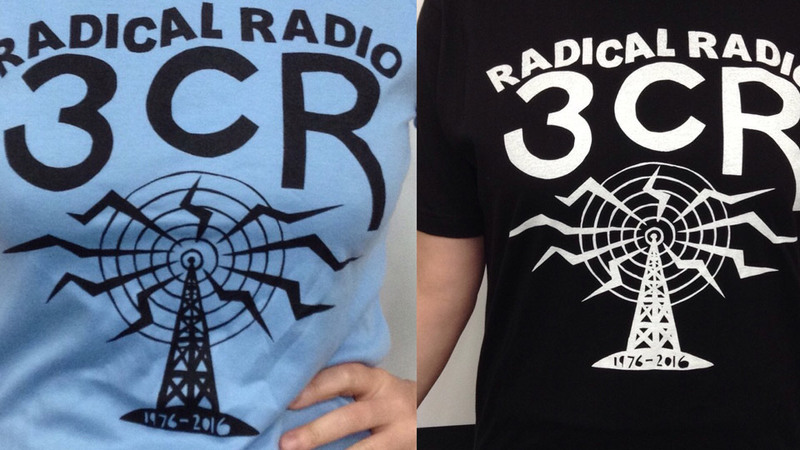 3CR's Radiothon is on NOW and it's time to donate to keep independent, community-owned and community-controlled radio on the airwaves. It's our 40th birthday and we hope you can dig deep to support the programs and volunteers that keep the station going. Donate now! Read more, or download the poster. The Federal Budget released on Tuesday 3 May contains cuts of $1.4m in funding that currently keeps community radio stations broadcasting on digital in five capital cities. If we don’t get those funds reinstated, community radio will get left behind on the AM/FM dial. Will you join the national community radio campaign to get these funds back, and ensure a digital future for 3CR and other community stations around the country? 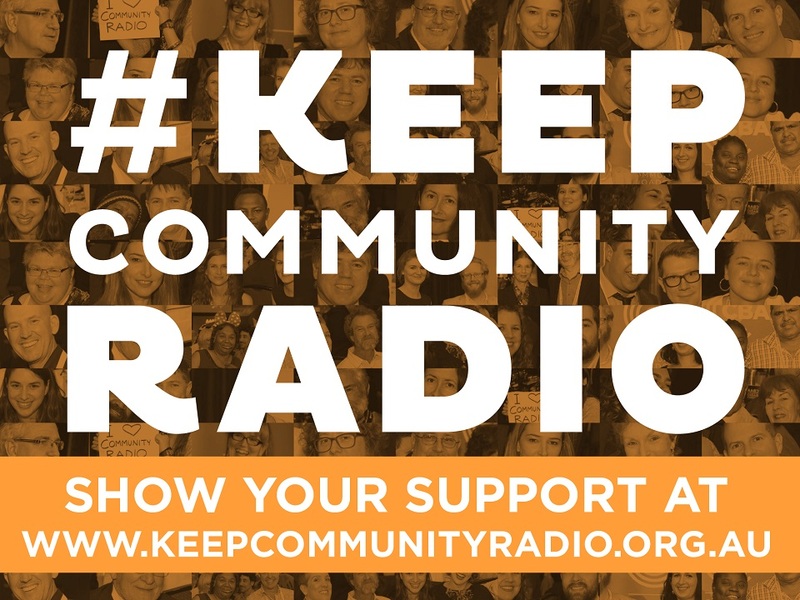 Add your voice here to the Keep the Community in Your Radio campaign.